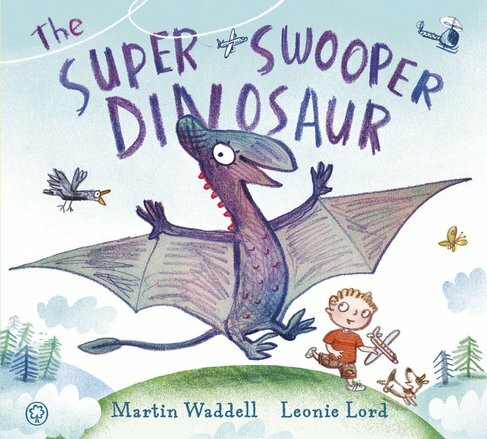 This friendly flying dino really comes alive in Leonie Lord’s art. (She also did Whiffy Wilson.) Plus, this lovely story is written by the Owl Babies author. Such a talented team! Do friends have to look the same to be besties? Or be good at the same things to play together? When the Super Swooper Dinosaur flies by for some fun and games, Hal and Billy are puzzled. What games can they all play? Just for starters, hide-and-seek is hard for massive dinosaurs. But these unlikely new friends will have great times together. And the cheery smile on that dinosaur’s face will soon spread to yours.